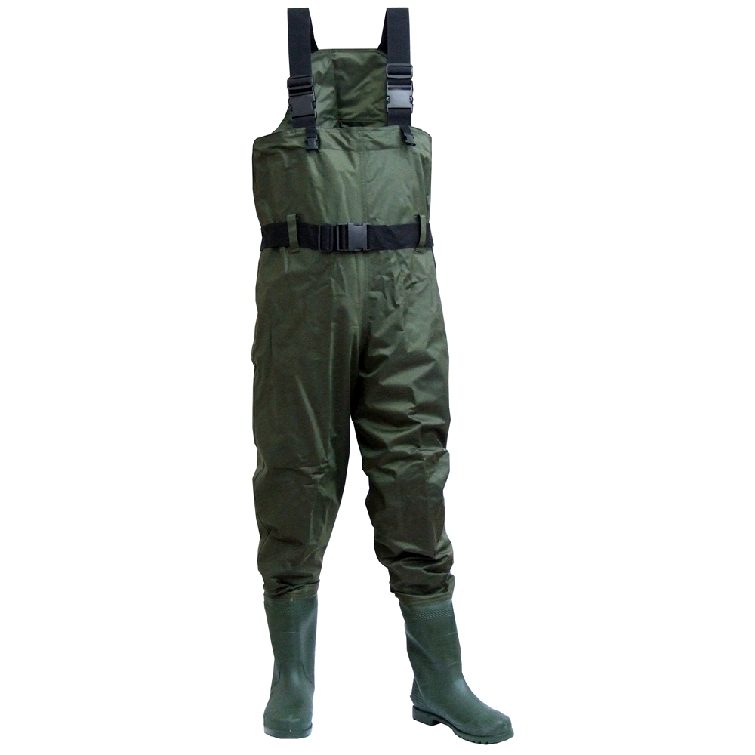 Kilwell chest waders are made from a double layer Nylon/PVC material. Lighter tougher more durable and more flexible than ordinary PVC so offers the wearer greater protection coupled with added wearer comfort. The tightly woven Nylon outer resists thorns and abrasion like no other wader of this weight while the inner PVC coating ensures they remain 100% watertight. 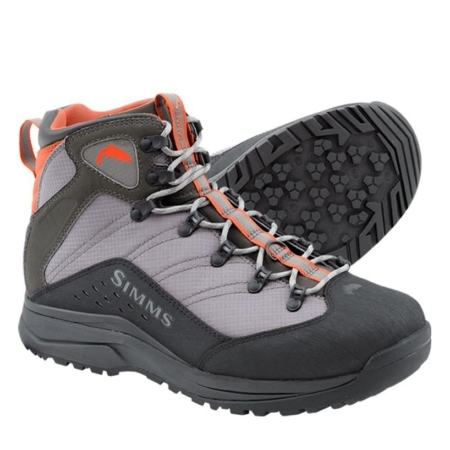 Fitted with cleated sole boots.